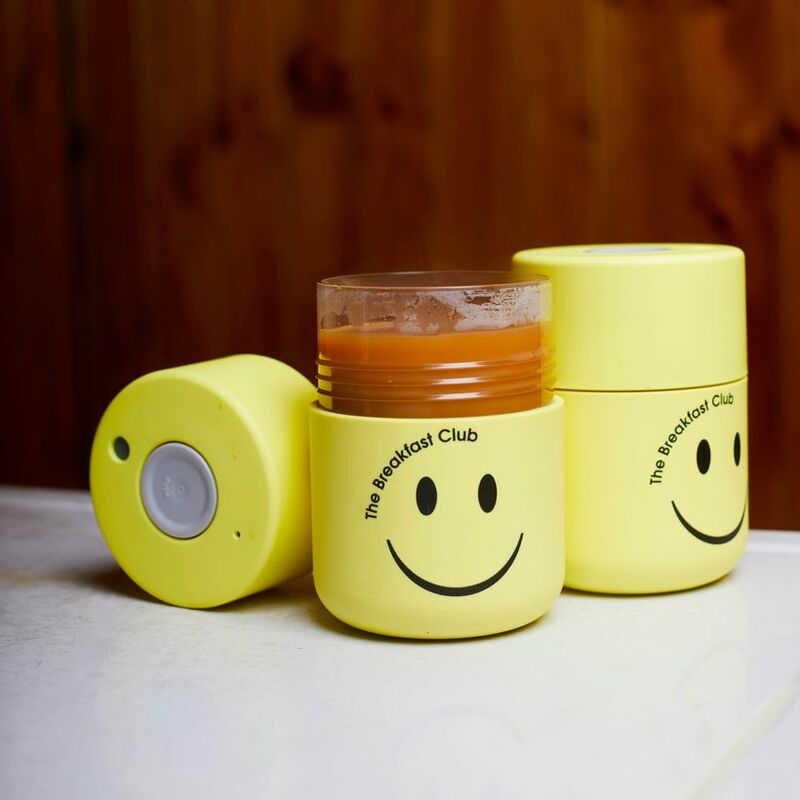 Do your bit & keep smiling by purchasing one of our reusable coffee cups. By far the cheeriest way to get your caffeine fix. 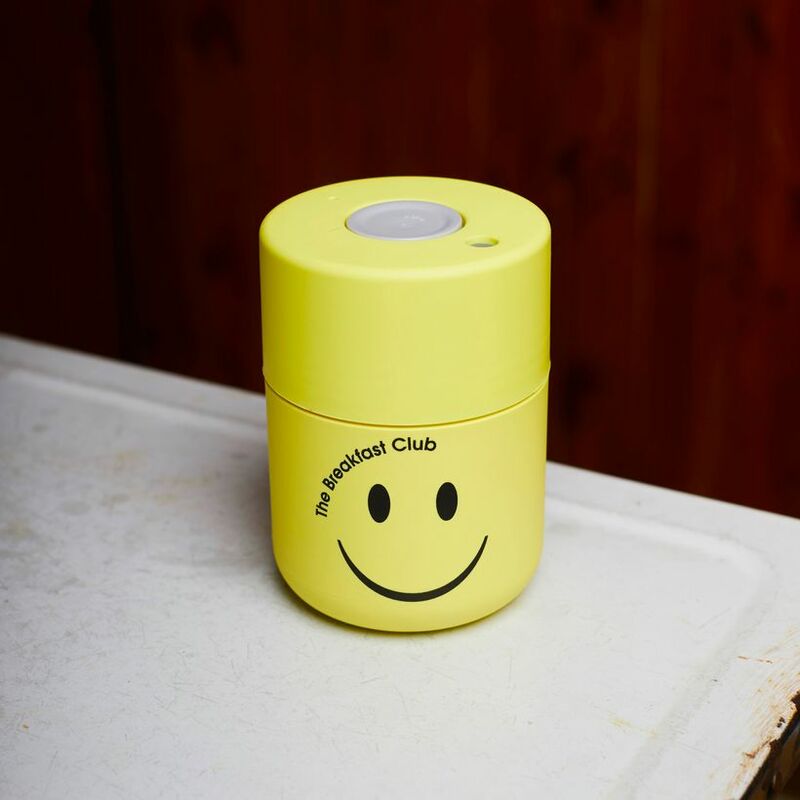 No one wants a cold cuppa on their way to work so we teamed up with our friends Frank Green using their 8oz SmartCup for this latest addition to our Smiley range.